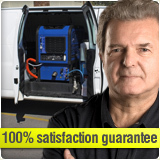 Carpet Cleaning San Diego realizes that many people do not think of air duct cleaning is an important part of home maintenance. There are so many other areas of cleaning in the house that need to be taken care of immediately, that the air ducts are often neglected. The problem is that one cannot immediately see the dirt and dust that gets stored in the air duct so the theory is, out of sight, out of mind. However, this is a big mistake. 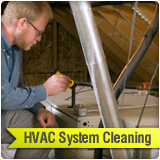 Duct cleaning is essential for proper maintenance of your home and office. Left untended, it can generate major problems with air conditioning, air filters, indoor air quality etc., which could ultimately result in more expenses in longer run. 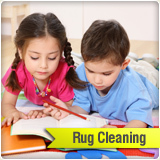 That is why it is a good idea to call in the local professionals of Carpet Cleaning San Diego. First, you want a highly reputable team; one that has been in the business for many years and ideally provides customer testimonials which give you confident in their services. 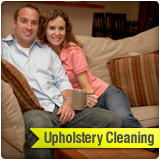 Look for a professional staff that checks out all its employees and that guarantees 100% satisfaction. When it comes to air ducts in particular, you want to make sure a technician will let you know if your ducts require a professional cleaning. 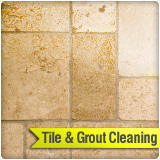 This is one of the few cleaning areas that not always need to be cleaned. So you want to ensure the team you are interested in hiring will be honest with you, only suggesting their cleaning services if absolutely necessary. 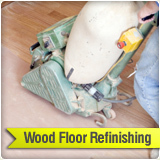 Many people - increasingly these days - are suffering from allergies caused by dust and dirt particles. 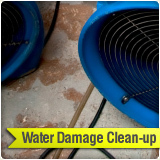 This situation can be dramatically improved if the heating, ventilation and air conditioning systems (HVAC) are cleaned properly. Too many pollutants are found in the air ducts and it's difficult for an individual who have no experience to clean them, usually as most people just don't have that kind of equipment lying around. So once in a while it's a good idea to get all the duct in your place cleaned thoroughly. 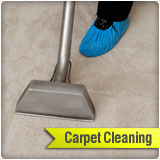 Call Carpet Cleaning San Diego at 619-573-4541 for a free consultation.